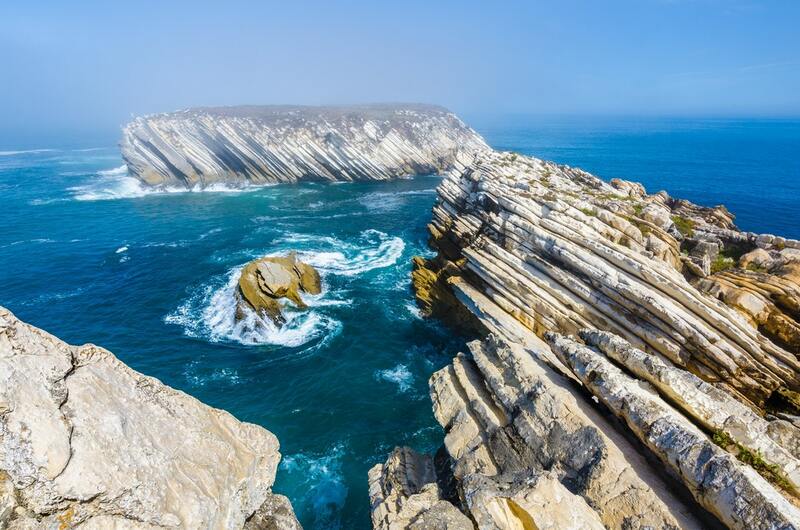 Discover the beauty of Peniche from the oceanside. 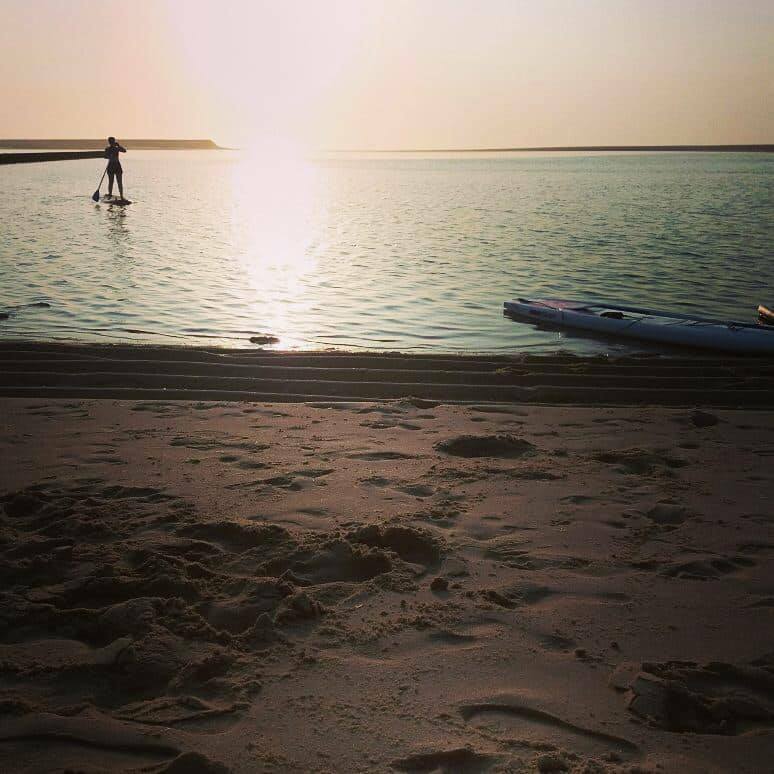 These tours are for one with already experience from stand up paddle. Choose the board and paddle you like to try for the day. 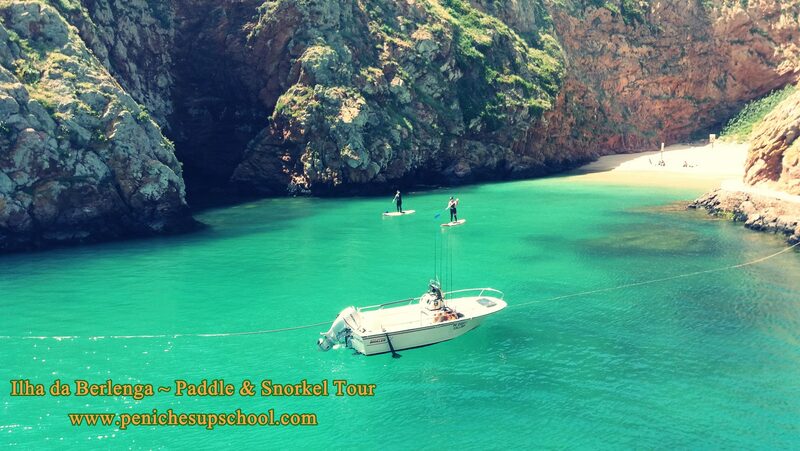 Guided SUP tours to enhance your experience and learn more about the surrounding area. Arquipélago da Ilha da Berlenga is a group of islands 45 min boattrip from Peniche. We go small boat to minimize our environment footprints, also for greater chance of seeing dolphins close. 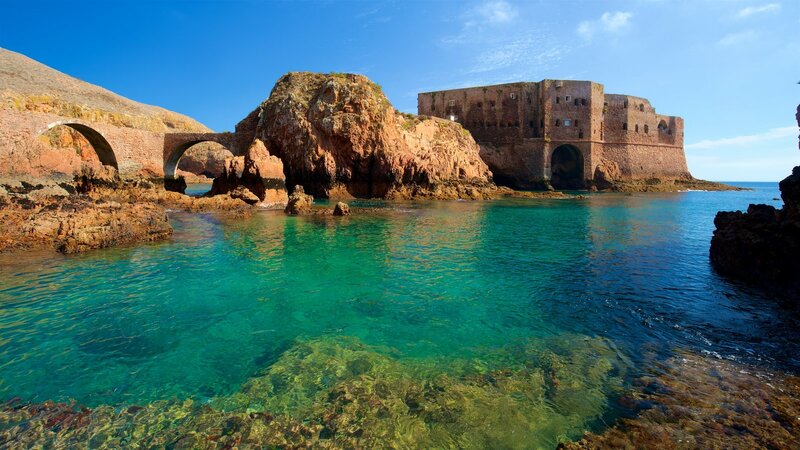 Around the island there are beaches and caves to be discovered by the lucky ones. The surrounding water are very clean. When snorkeling you can admire reefs and vibrant marine life. There is possible to eat and drink inside the fort. If you like to stay overnight at Forte de São João Baptista, that is also possible. 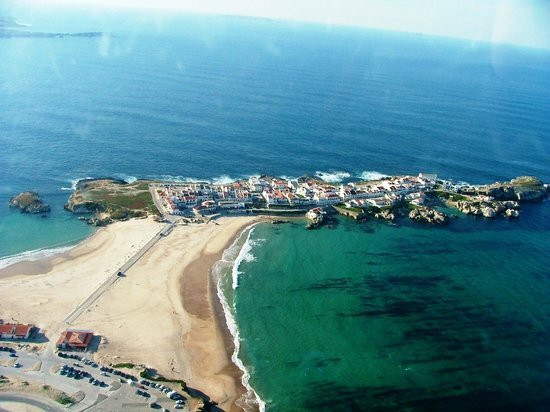 The boat leaves from Peniche harbour between 9-11 am - Depending on the day you wish to go. Details about Departure and Arrival time will be presented in our email reply to you. This lagoon is surrounded by forest and sand. 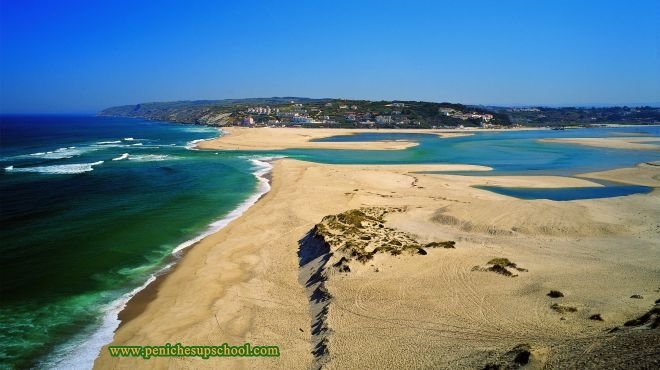 The Lagoon of Óbidos has a very sensitive ecological ecosystem. After this Tour it is possible to enjoy a glass of nearby produced wine and fresh clams from the Lagoon.